Mary MacADNski: Thanks, Peter. Boating season will be here soon. Mary MacADNski: She really is. Owner's pride, I'd say or a retired person's boat. Wouldn't you love to know where that name comes from, Mary! A dear friend of mine has a baby grand in her living room. 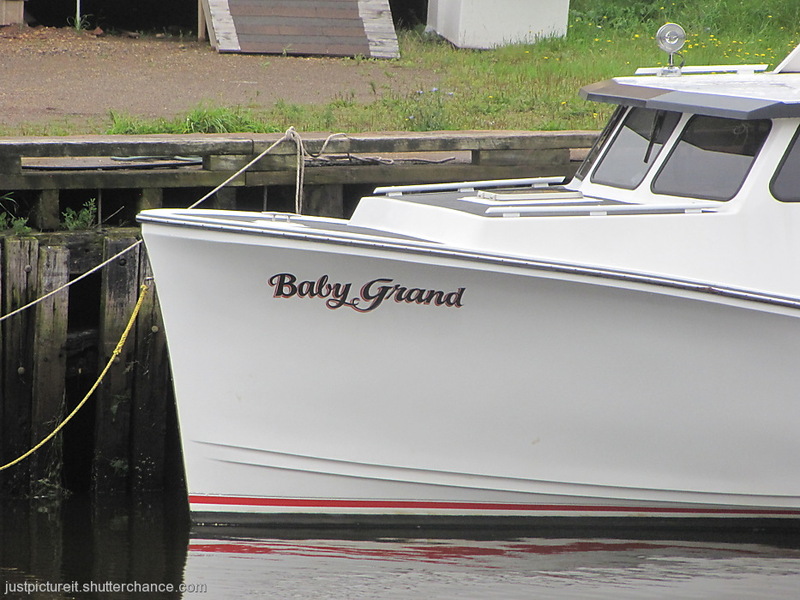 Mary MacADNski: Maybe the owner of this boat does too. Mary MacADNski: That is what I said to Lisl. That or a retired person's boat. Mary MacADNski: A musician owns it, I would say. I wonder what the grown up Grands are like? Mary MacADNski: I am sure a couple of grand at least. Wot no ducks Mary, still a watery theme on Bike Friday. Mary MacADNski: Your memory is going, Chad. We also show boats on Friday, perhaps for years now. Mary MacADNski: Wouldn't that be odd. A keyboard perhaps. It looks pristine; not a mark on it. I assume it does actually get used and does not just sit there looking good? Mary MacADNski: It probably belongs to a retired person or I just lucked out by photographing it just after it was detailed. Mary MacADNski: It could mean so many things.